Earlobe repair cost will vary based on several factors such as, surgeon experience, degree of difficulty and whether one or both ears are involved. There are likely some geographical differences in cost of earlobe repair as well. 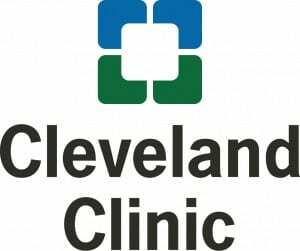 For earlobe repair in Cleveland, Ohio patients should expect the total cost to be between $350-$750 for one ear and $600-1500 for both ears. Keep in mind this is a range of what might be expected as a total cost. RealSelf lists the average cost for “ear lobe surgery” at $1,125. Any patient interested in proceeding with a consultation for earlobe repair, be sure to consult with a board certified surgeon that performs a large number of earlobe repairs. 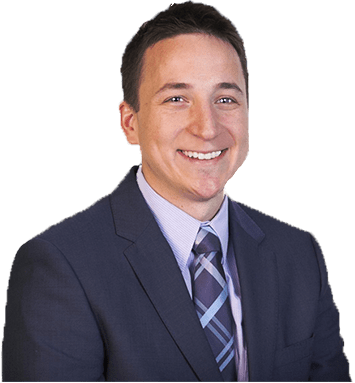 Dr. Harmych is a double board-certified facial plastic surgeon and fellowship trained and specializes in earlobe repair and earlobe reconstruction surgery in Cleveland, Ohio. 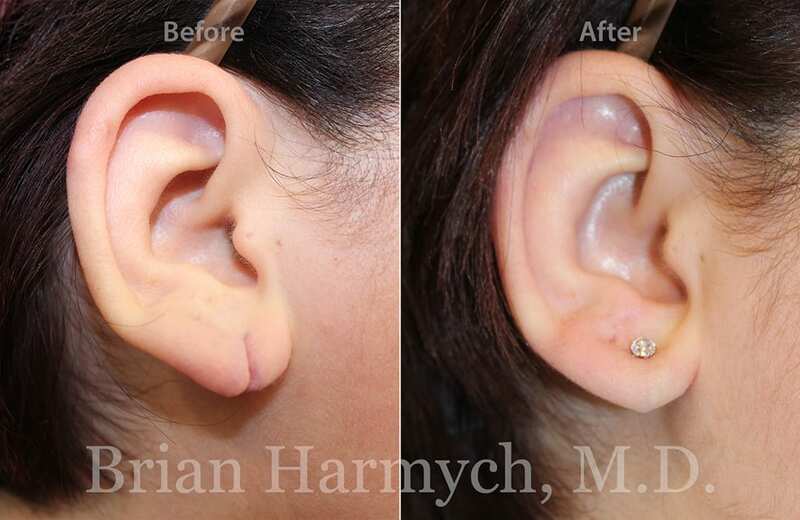 Dr. Harmych performs a large number of earlobe repair procedures. Where should I go for Earlobe Repair in northeast Ohio? Harmych Facial Plastic Surgery is located in the Cleveland, Ohio suburb of Pepper Pike near Beachwood, Ohio. 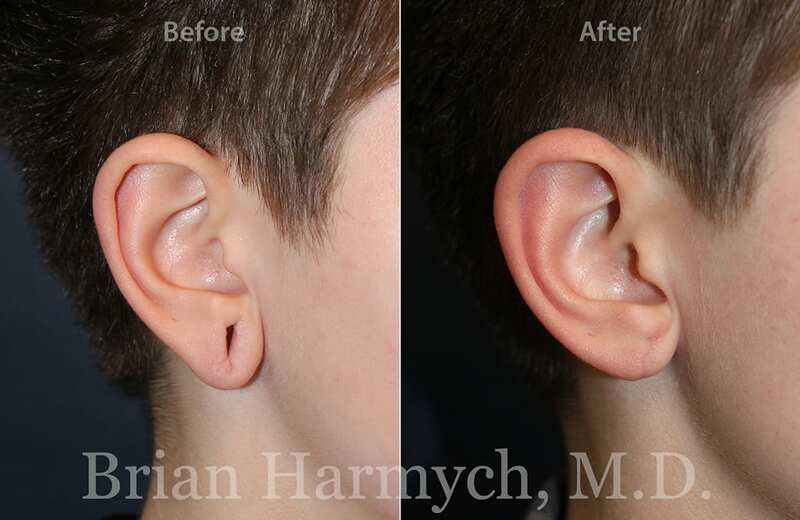 Schedule a consultation at our Beachwood location and see if earlobe repair is a good option for you.